Wich movie do あなた like better? Did あなた cried in The Sealed Card movie? 5- Sakura: あなた two look very handsome. 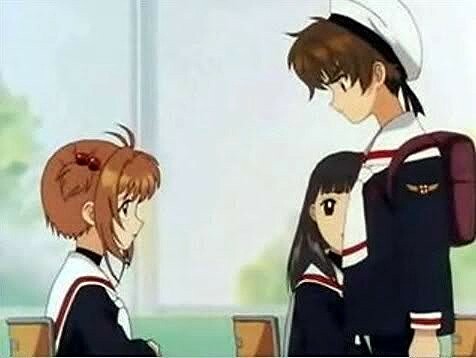 In which episode does Sakura first meet Syaoran?